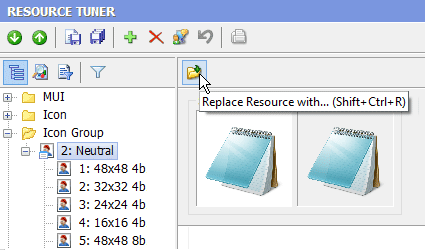 Resource Tuner 2.20 - Resource Editor for EXE and DLL Resource Files. 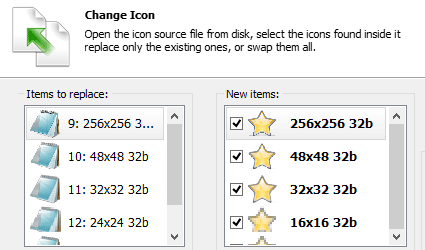 Edit Icon Resources, Replace Strings, Change Bitmaps. Everything you need to get at the EXE file's resources. Get yourself one of the most popular Resource Editors out there for only $49.95 and focus on the goals you want to achieve. The free products that I tried would not open the resources I was interested in. Plus, the UI is super easy to use. 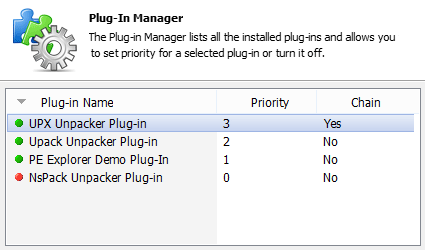 No muss, no fuss, no Visual Studio to crash my box. Good work. 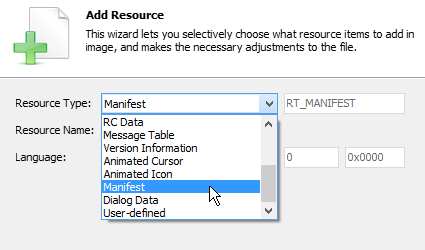 Resource Tuner lets anyone view, edit, extract, and replace strings, bitmaps, logos and icons... All that make up the visual part of your Windows program. In fact, it allows you to view and edit almost any aspect of a compiled Windows program, from the menus to the dialog boxes to the icons and beyond. 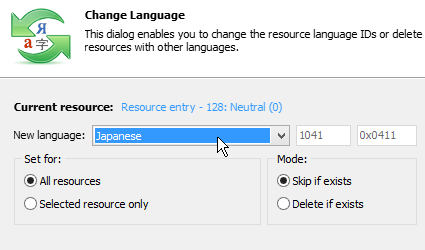 Resource Tuner offers exciting possibilities even if you aren't a programmer. It's perfect for translators, tweakers, and anyone else who wants a different look and feel for an application. 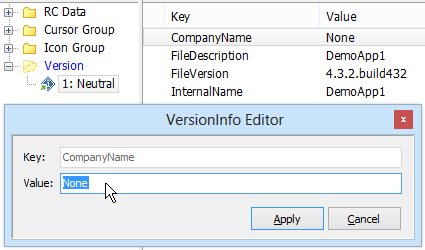 Discover the unique features of this Resource Editor, including how to open problem executable files and edit the hidden data which the other editors simply cannot see, wide range of resource types, UPX unpacker, and more. You will learn the industry standard program for translating and customizing the user interface. Longing to have a personal touch on your favorite application? No matter where it runs - whether on your PC or on your Pocket PC, on your mobile smartphone or on XBox 360, it is still a Windows program. 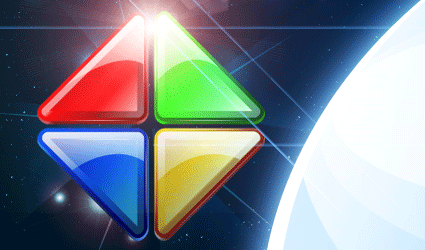 What better way than with Resource Tuner, a resource editing solution you can use now. 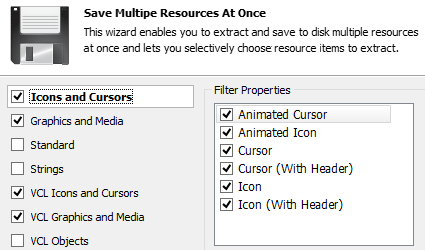 Resource Tuner allows creative individuals the ability to fully view, edit and replace strings, bitmaps, logos and icons - all that define the visible portions of your Windows program. No programming skills required!